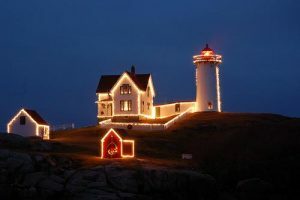 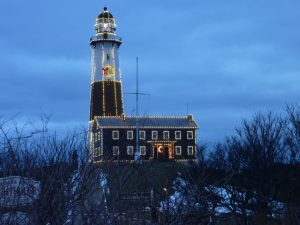 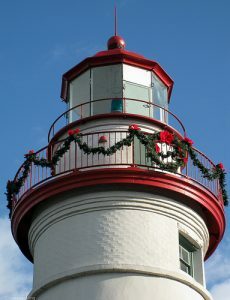 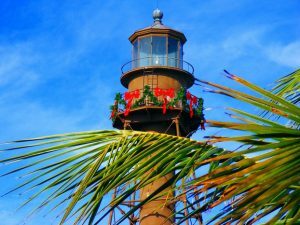 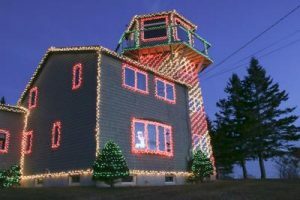 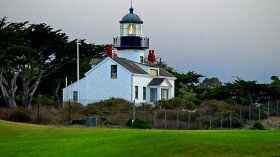 To welcome the Christmas Season I’m sharing photos of a few Lighthouses in their Christmas finery. 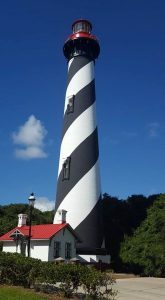 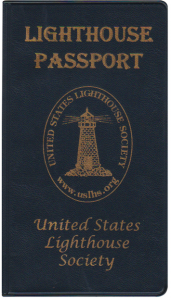 The St. Augustine Florida light. 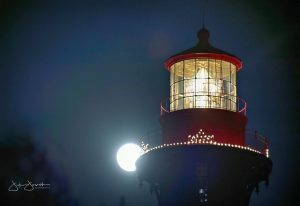 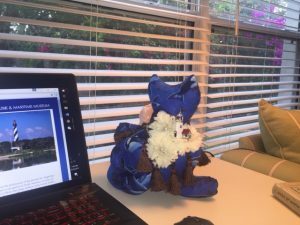 Photo by John Joseph. 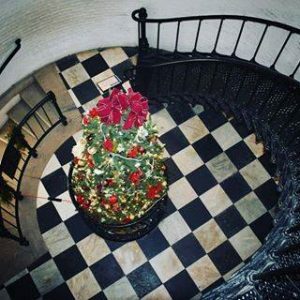 Tree at the bottom of the light. 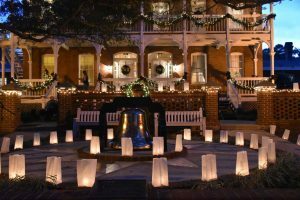 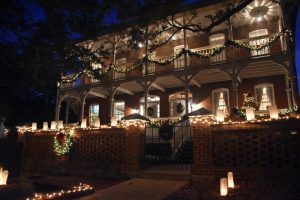 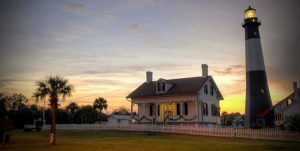 The St Augustine Florida Light Keepers house on with thousands of luminaries.